A lot of Aussie homeowners have thought of living in a container house because it can be built for a low cost. We hate to break it, but that is not always the case. Truth is, a shipping container house project can go over budget similar to building a regular home. In order to keep your construction project within your budget, you have to know where to skimp and splurge. Be smart and know where to put your money in order to get the best results. 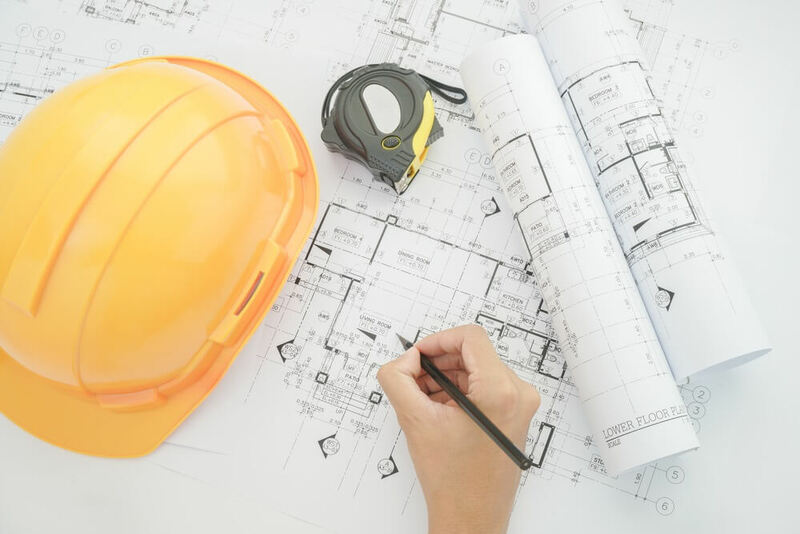 The planning stage is the most important part of the construction process. It is when you create the design, timeline, and the budget. Without a clear map of those three things, it is impossible to get through the process smoothly. First, you have to determine how much your budget is. Calculate the cash you have at hand and the amount you can borrow from your bank or your chosen financial institution. Then, decide how much money you will spend on the construction of your new home. Next, create a design that fits your budget. The best way to do this is through creating a design brief. It is the easiest way to communicate the design you want to your architect. We previously created a guide on how to write a good design brief. Read it here. Afterwards, you and your architect can work on a construction timeline for the builders. Use it as your step by step guide towards the completion of your project. Don’t forget to include yourself in the team. You can do light construction jobs and errands, saving you from paying another person for the job. 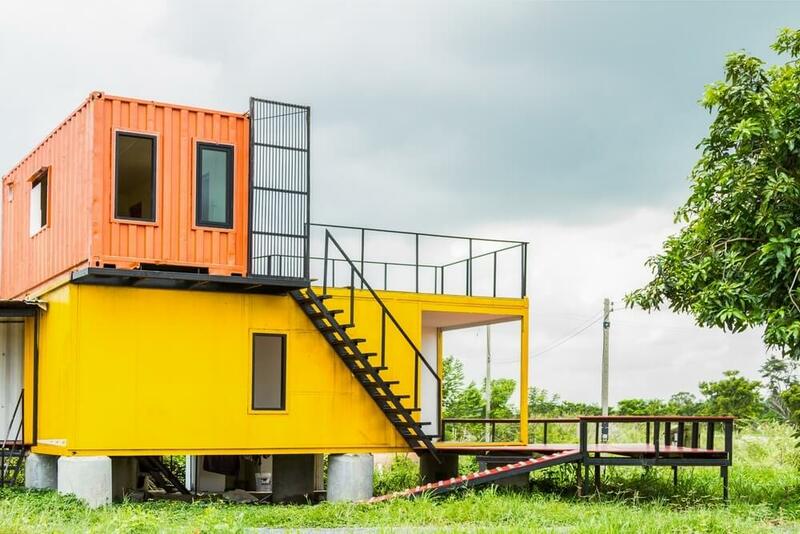 Allocate a large portion of your budget for the shipping containers. It is one of the most expensive items on your budget, therefore you should be wise about it. Here in Superdraft, we support the use of used shipping containers. However, you have to see and inspect the container yourself before you buy it. Do not be deceived by the photos that the seller sent you. Once you get to the empty cargo depot, ask for the single trip containers. These one-way trip containers have only been used once. If you purchased the container without seeing it in person, there is a higher chance that you’ll receive an old, beat up, and rusty container. These are the ones that spent years in the sea and might contain a high level of toxic chemicals. In addition, we recommend that you purchase shipping containers of the same brand. Not buying from the same manufacturer might lead to difficulties in measurement. A 20ft. shipping container from one manufacturer might have a different measurement compared from the same sized container from another. It is hard to work or connect shipping containers with different measurements properly. There is nothing worse than wasting the building materials you’ve already paid for. Think about it. 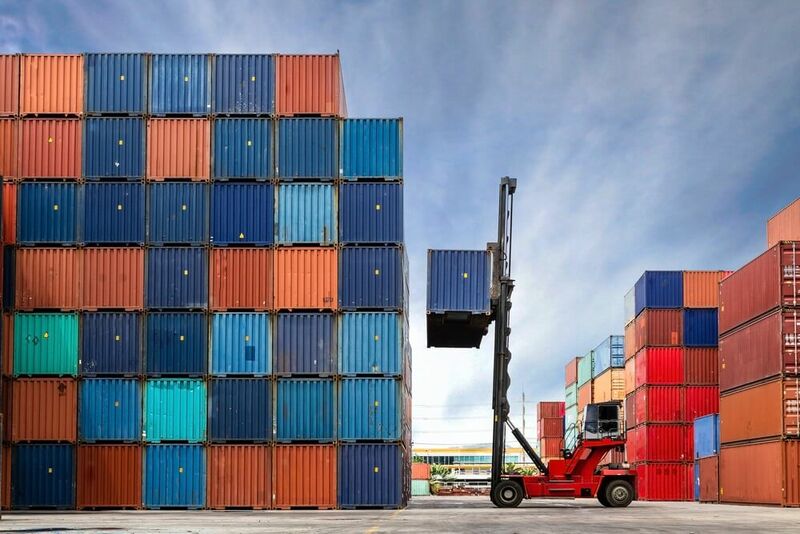 The original structure of the shipping container is so strong, you can stack eight full containers without breaking the steel. Removing a lot of steel from the shipping container compromises the strength of the material. Therefore, you’re gonna need to add additional structural support to replace it. If this a part of the design plan, you most likely have the budget for it. If not, it is classified as an additional or surprise cost. As architects, we have one rule to share: spend money on the huge ticket items and skimp on the items you can update later on. Remember, your priority is to buy a shipping container in great shape. It’s best to splurge in a high cube container. 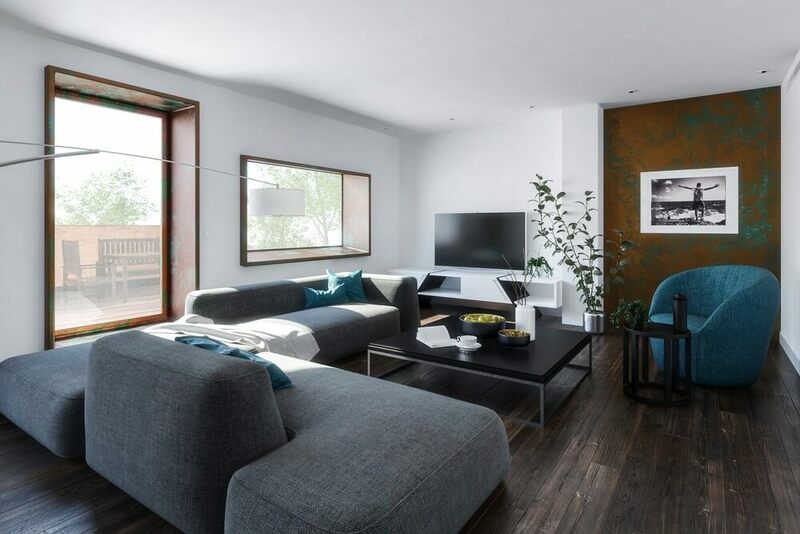 Don’t skimp on the structural components of a container home such as insulation and beams. If you do, you’re compromising you and your family’s comfort and safety. On the other hand, you can skimp on several fixtures, furniture, carpet, decor, and paint. You can change these things easily in the future when you have the additional money. There are numerous places where you can get second-hand items and materials. First, you can check vintage furniture shops near your area. You might find interesting pieces at a low cost. You can also repurpose your family’s old furniture and give it a look which matches the interiors of your new home. Check out the demolition in the neighbourhood and check if there are salvageable items. You might score hardwood doors or high-quality window frames here. Of course, you have to talk to the owner before taking home the items that you spotted. They might ask you to pay for the items. Lucky you if they give them for free. It is important to list down all the items and services that you’ve spent. Create a working spreadsheet and jot down all your expenses. Include even the smallest purchases and the additional or surprise costs you paid for. This will help you monitor the status of your fund for the project. It is important to track every dollar you spend. Remember, you’re working on a budget, so don’t let your money fly. You might end up short if you do.